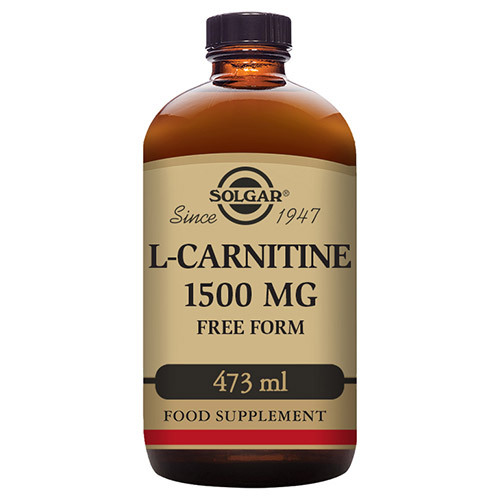 Solgar® L-Carnitine 1500mg Liquid 473 ml is one of Solgar’s premium-quality amino acid range products containing L-Carnitine, an amino acid involved in the metabolism and the release of cellular energy. Amino acids are the building blocks of protein and are needed in several internal functions of the body. They are classified as “essential” or “non-essential”, with essential amino acids meaning they cannot be manufactured by the body and must be supplied in the diet to maintain good all-round health. Amino acids can be further used by the body to create hormones, enzymes, neurotransmitters, antibodies and nutrient carriers. A suboptimal intake of the essential amino acids increases the body’s need for the non-essential amino acids either through diet or supplementation. Carnitine is actually a dipeptide - an amino acid made up of two other essential amino acids; Methionine and Lysine. 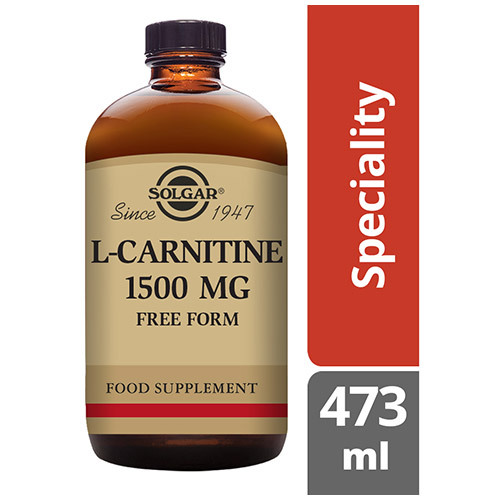 L-Carnitine is important for fat metabolism, especially in heart and muscle cells. It helps to transport long chain fatty acids into cell mitochondria where they can be burned up and used as fuel. 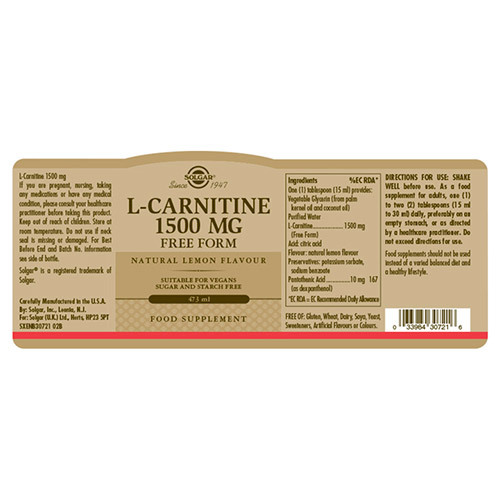 Rich sources of carnitine are meat and dairy products and some dietary carnitine may be needed as the amount made by the body may not be enough. 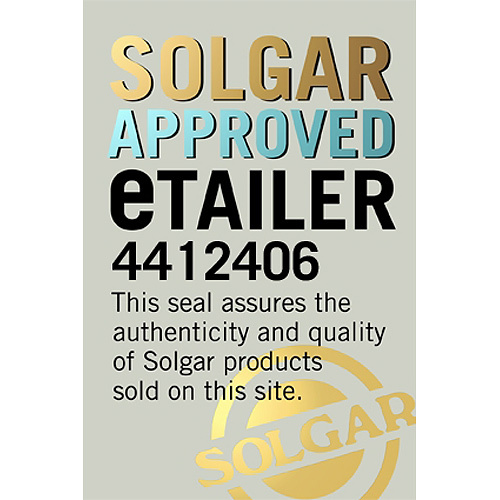 Solgar® L-Carnitine 1500mg Liquid 473 ml comes in a liquid form with a natural lemon flavour to be taken on an empty stomach, one (1) to two (2) tablespoons (15 ml to 30 ml) daily. Vegetable Glycerin (from palm kernel oil and coconut oil), Purified Water, Citric Acid, Flavour: Natural Lemon Flavour, Preservatives: Potassium Sorbate, Sodium Benzoate. As a food supplement for adults one to two tablespoons (15ml to 30ml) daily, preferably on an empty stomach, or as directed by a healthcare practitioner. Do not use if neck seal is missing or damaged. 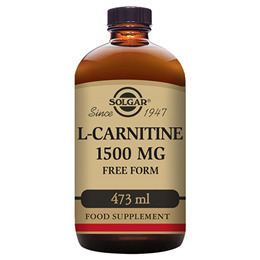 Below are reviews of Solgar L-Carnitine - Lemon Flavour - 1500mg x 473ml by bodykind customers. If you have tried this product we'd love to hear what you think so please leave a review.